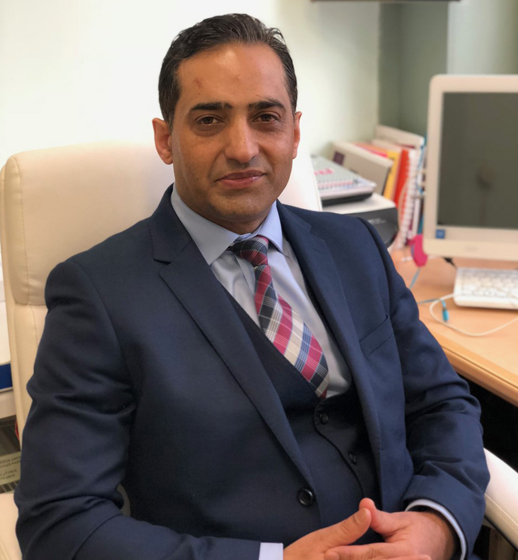 Dr Rather is the resident geriatrics specialist at the Medical Express Clinic and a Consultant Physician in Geriatric Medicine at UCL Hospitals an. Clinical practice is in the field Geriatric Medicine with specialist interests in acute care of elderly patients, Parkinson’s disease and frailty. Medication review discussing their indications and effects. Objective measure of overall personal and social functionality. Current and future living environment and its appropriateness to function and prognosis. Disease risk factors, screening status, and health promotion activities. Age Well Clinic is an online subsidiary of Medical Express (London) Limited which is regulated and registered in the United Kingdom with the Care Quality Commission to provide healthcare services.